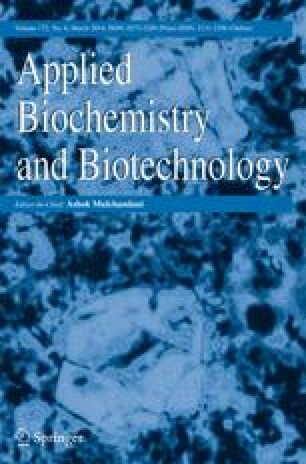 The novel magnetic molecularly imprinted polymers (MMIPs) had been synthesized using N,N-bis methacryloyl ethylenediamine as a cross-linker for the controlled release of meloxicam at a pH of 1.0 (simulated gastric fluid), at a pH of 6.8 (simulated intestinal fluid) and at a pH of 7.4 (simulated biological fluids). The MMIPs were prepared via precipitation polymerization, using Fe3O4 as a magnetic component, meloxicam as a template molecule, methacrylic acid (MAA) as a functional monomer and N,N-bis methacryloyl ethylenediamine as a new cross-linker in acetonitrile/dimethyl sulfoxide porogen. Magnetic non-molecularly imprinted polymers (MNIPs) were also prepared with the same synthesis procedure as with MMIPs only without the presence of the template. The obtained MMIPs were characterized using transmission electron microscopy (TEM) and Fourier transform infrared (FT-IR), dynamic light scattering (DLS), X-ray diffraction (XRD), energy-dispersive X-ray spectroscopy (EDX) and vibrating sample magnetometer (VSM). The performance of the MMIPs for the controlled release of meloxicam was assessed, and the results indicated that the magnetic MIPs also had potential applications in drug controlled release. The authors wish to express their gratitude to the Amirkabir University of Technology for their support in carrying out this project. We would also like to thank Dr. Alireza Hasani and Dr. Ebadullah Asadi and other co-workers in the nano lab of Amirkabir University of Technology for their kind help.